The Fjallraven Canvas Brass Belt is a simple yet essential belt that can be easily shortened to suit your individual needs. 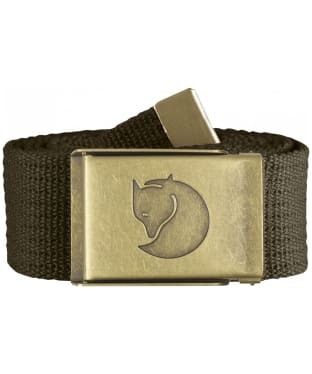 The brass buckle features the signature Fjallraven arctic fox logo, with a matching brass metal tip to ensure longevity of design. 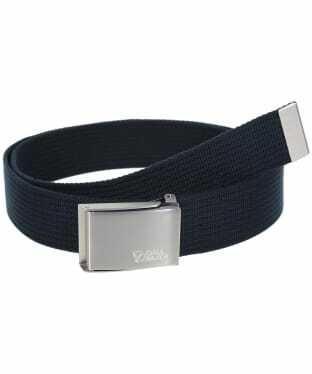 This belt is a standard 4cm wide so will easily fit in with your current wardrobe.